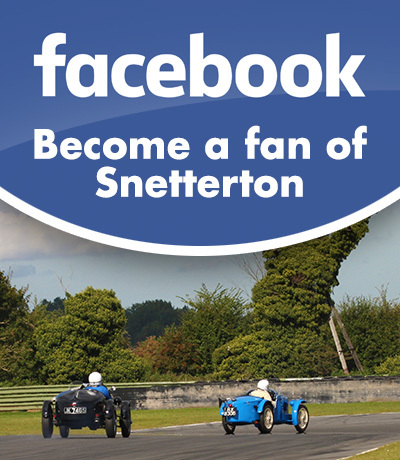 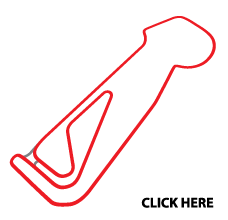 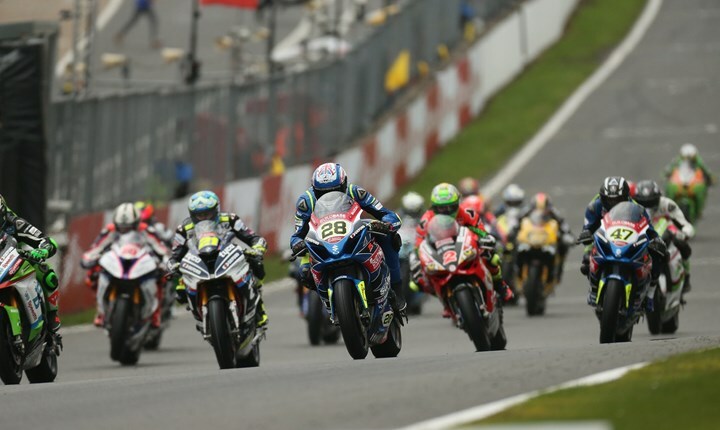 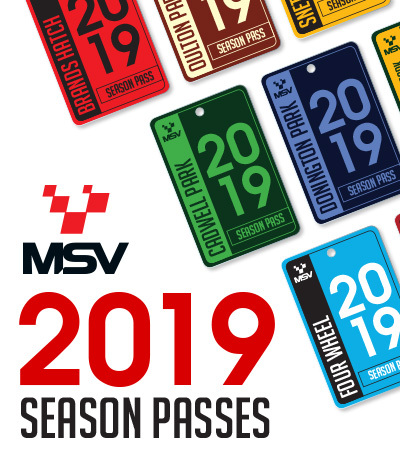 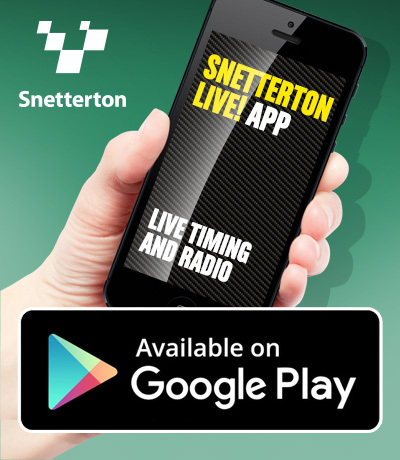 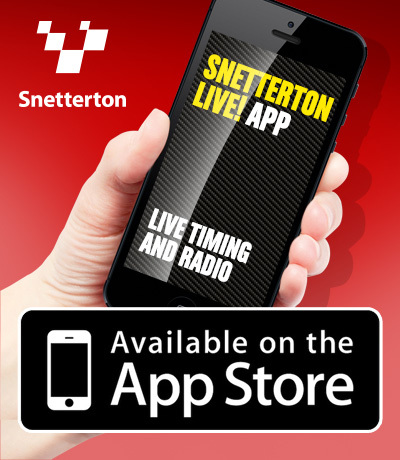 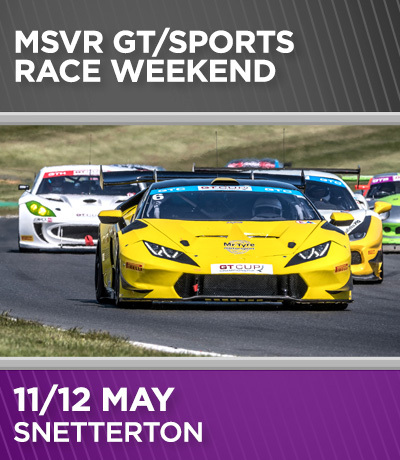 This general testing day at Snetterton is open to Motorsport UK license holders. 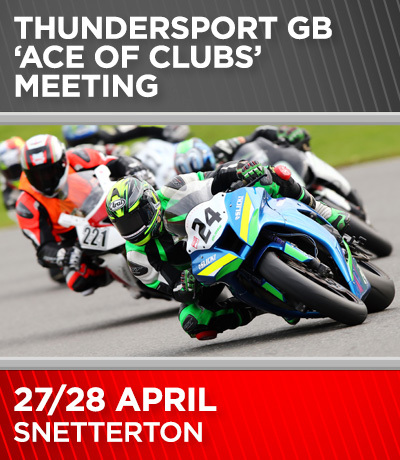 Places are available for both open and closed wheel racers. 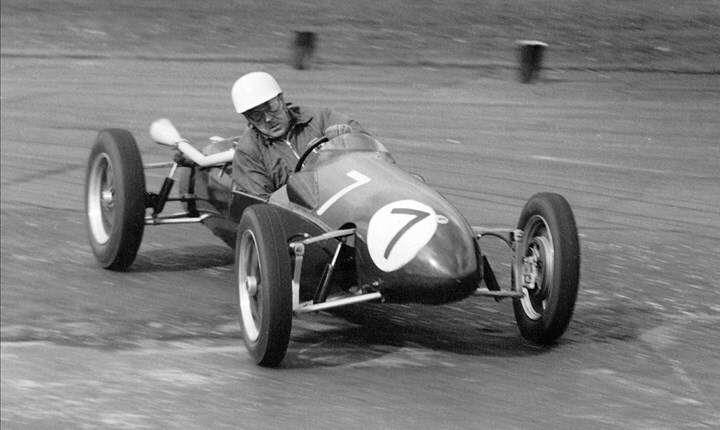 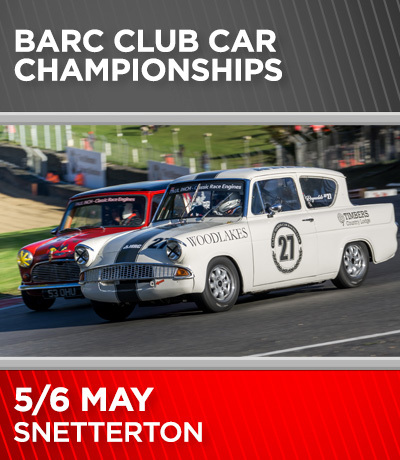 The British Automobile Racing Club comes to Norfolk with a 2 day meeting showcasing some of the Club’s most successful championships. 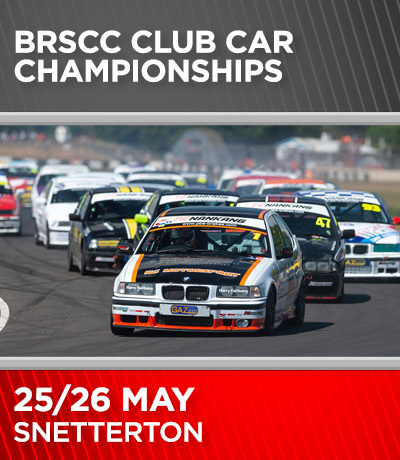 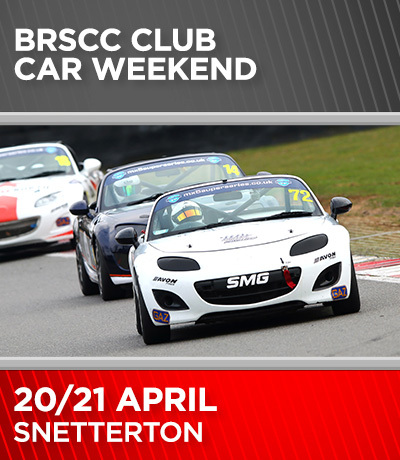 Enjoy action from the Classic Touring Cars and the smell of 2-Stroke from the British Superkarts. 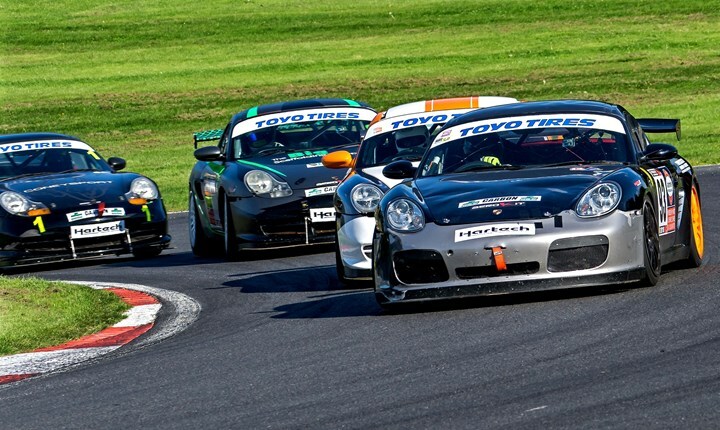 The full racing line-up includes British Superkarts, Classic Touring Cars, Caterham Graduates, BARC Clubmans Sports Prototypes and Junior Saloon Car Championships.